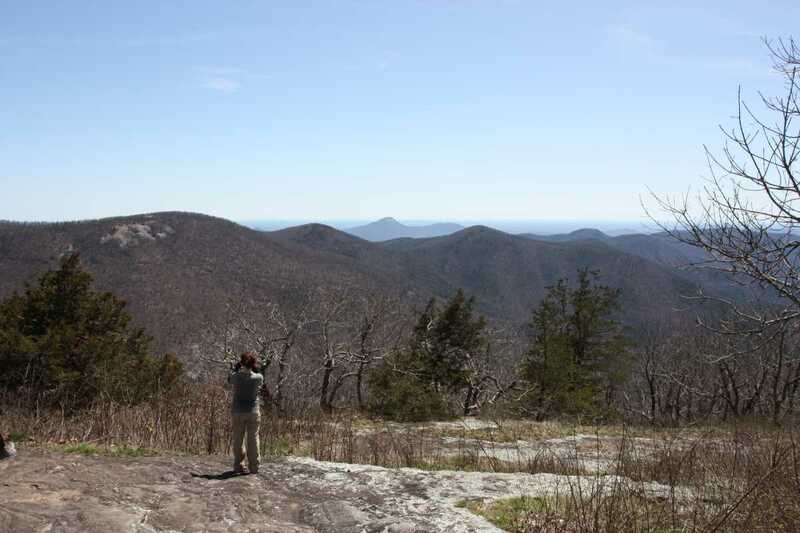 Take in multiple expansive views from Cowrock Mountain and Wolf Laurel Top in this popular hike along the Appalachian Trail. 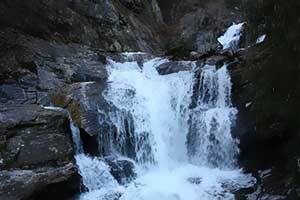 This is another hike I find great in winter as you get better views on the way up. 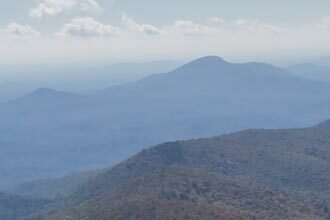 Since you'll be travelling southbound, depending on the time of year you may pass quite a few thru-hikers. 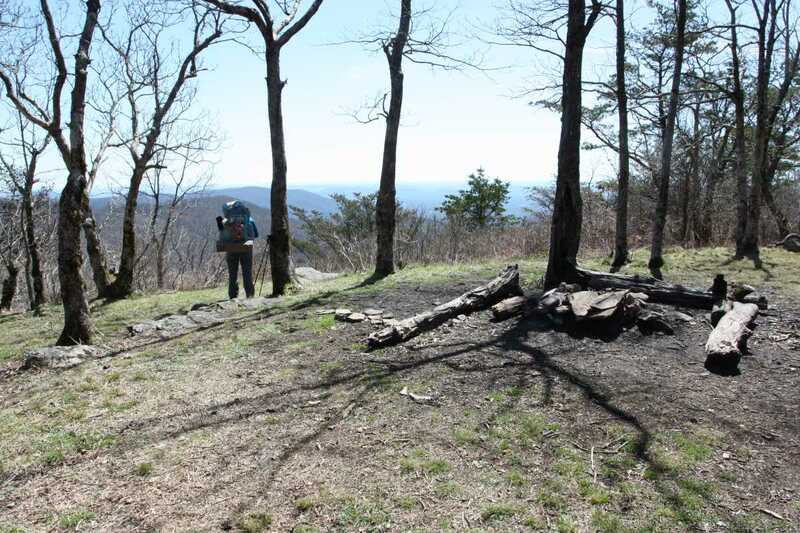 The parking area at Tesnatee Gap is small so get there early in the warmer months. 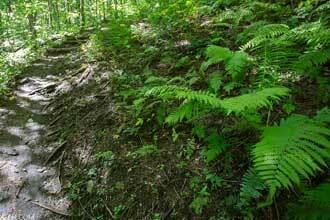 This hike starts on the west side of parking area about halfway back. Look for the trail that goes straight up. 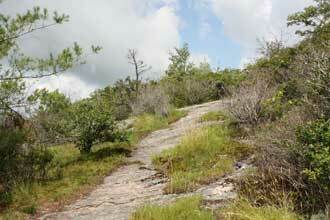 Steep and rocky are the two words that describe this hike best and it begins right away. 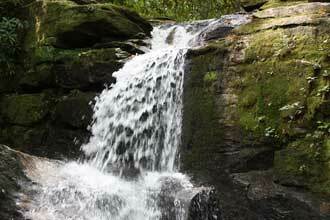 Parts of the trail can be wet and slippery and many of the rocks are loose so pay attention to your footing. After a quarter mile, the trail evens out for a bit, giving you a nice reprieve, but ultimately just delaying the continued onslaught. 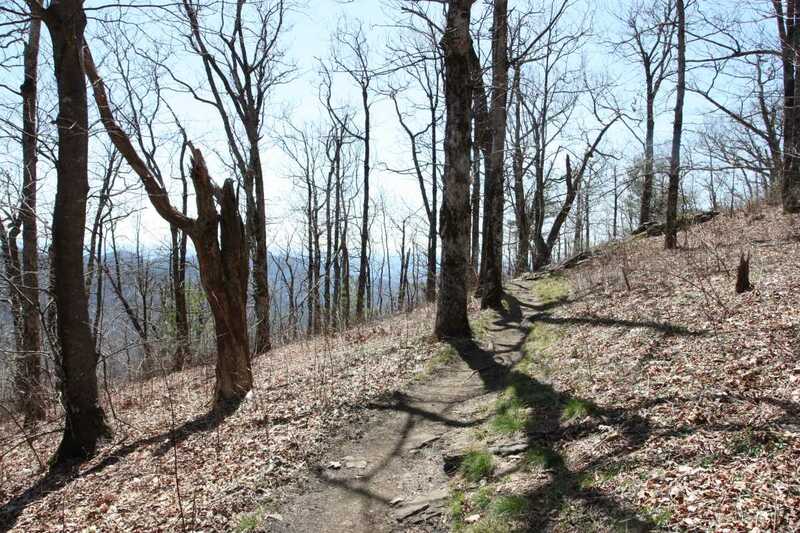 At just before .4 miles in, the trail begins a series of switchbacks that continue until the summit. 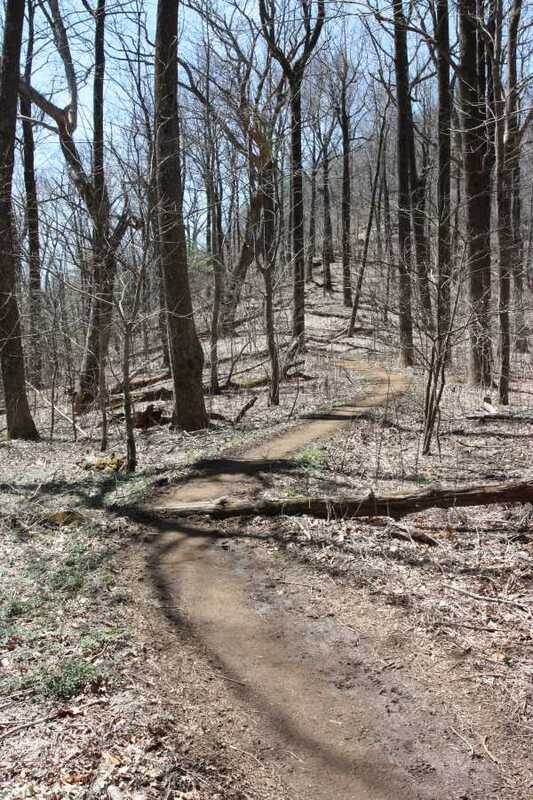 At one of these turns, the trail looks like it splits, but it rejoins immediately. 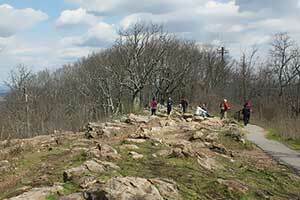 At .84 miles, hike out onto a large exposed rock viewing area at the summit of Cowrock Mountain. 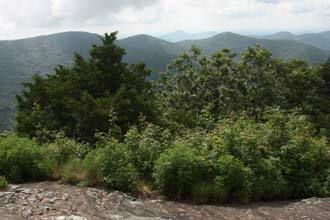 Here take in the views of the surrounding mountains, including Yonah Mountain. 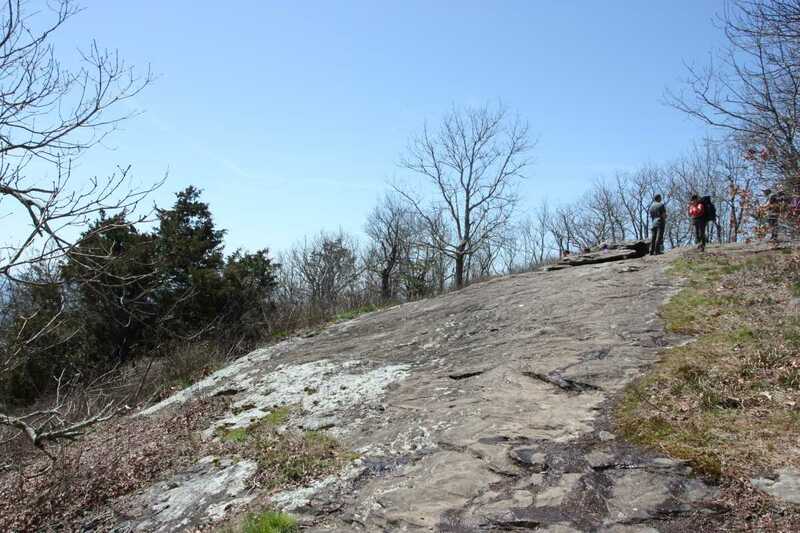 Ending your hike at Cowrock Mountain is still a worthy adventure, but further views await a slightly longer trip. Behind the view, venture further southbound along the white-blazed AT. 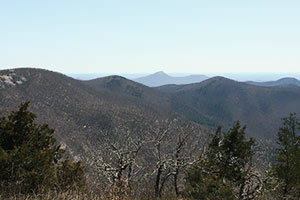 Another incredible view awaits you just on the other side of the summit. Continue on, passing another view at 1.2 miles. 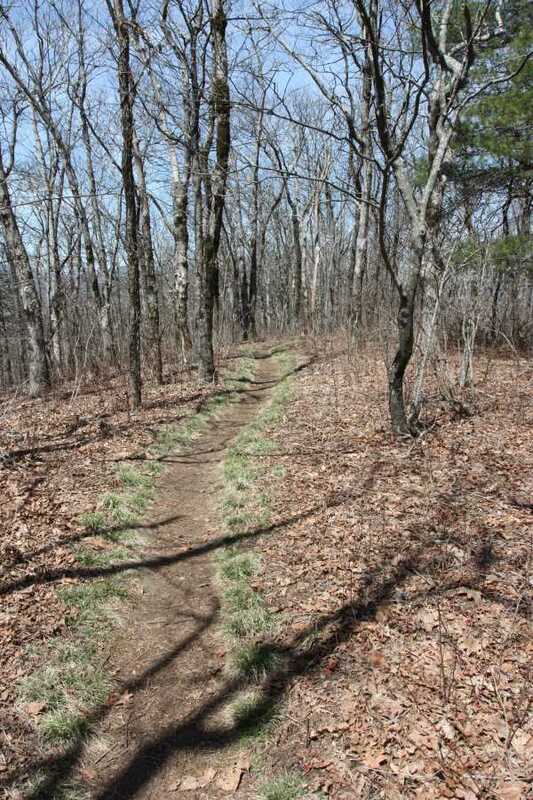 The trail evens out as it follows the ridgeline between Cowrock and Wolf Laurel Top, passing a large campsite on the left. 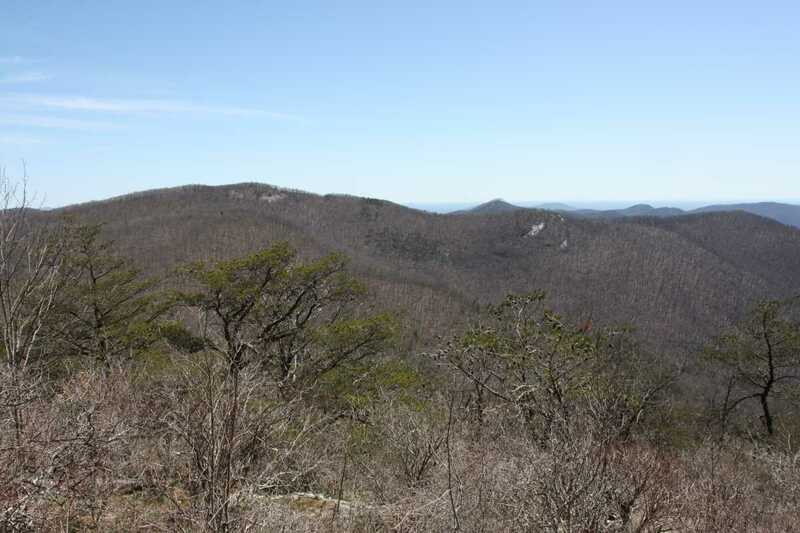 Just when you're getting comfortable, begin the shorter but just as steep and just as rocky climb to the summit of Wolf Laurel Top. Near the top a short side trail branches off to the left for another excellent view. 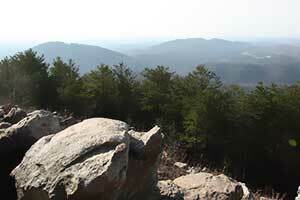 From here you can see the other side of Cowrock and peeking out in the distance you can still see Yonah Mountain. 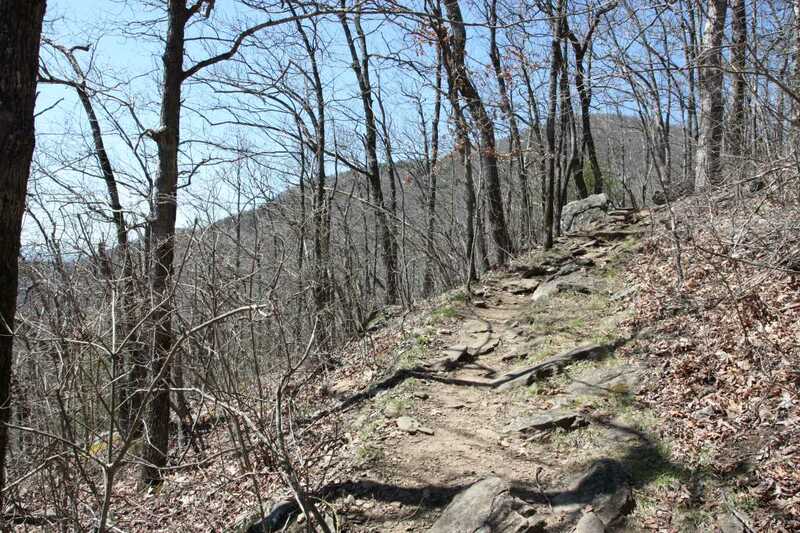 Continue up the side trail through another large campsite to reconnect with the AT. Nothing to do now but head home. 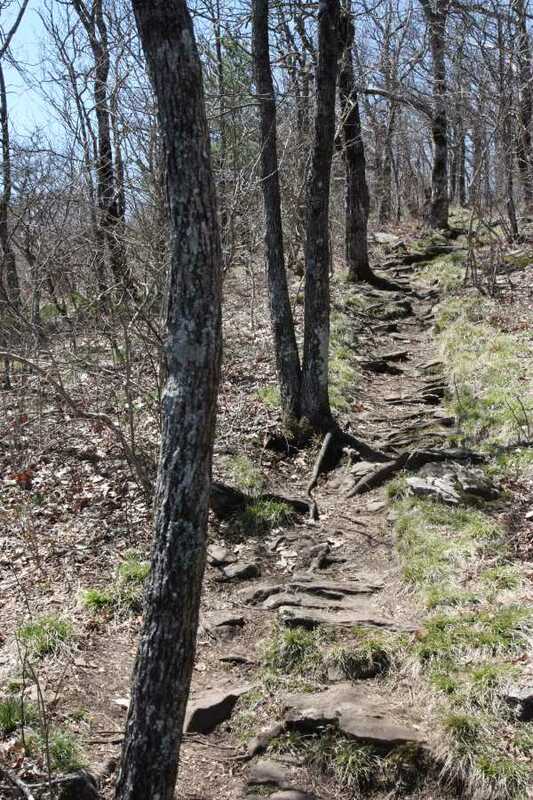 Be mindful of loose rocks and take it easy on the way back down. The trail begins on the west side of the parking lot (on the right as you enter). 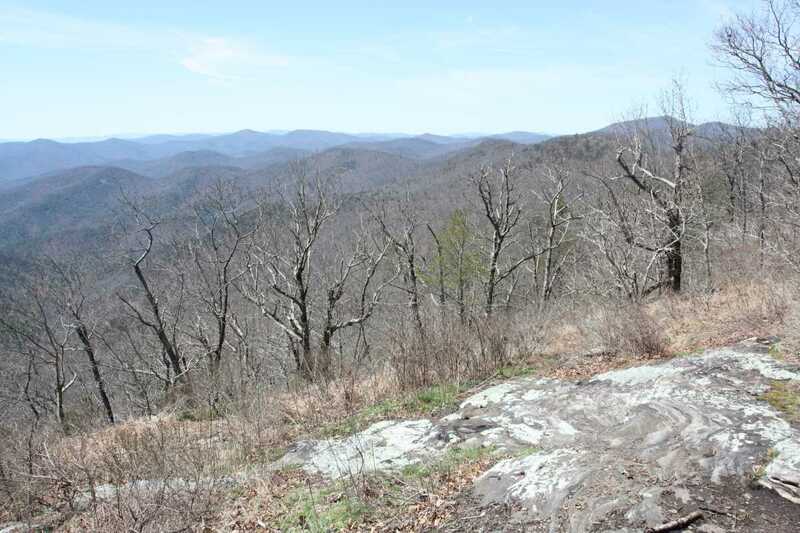 In the spring you will pass numerous AT thru-hikers. Say hello. 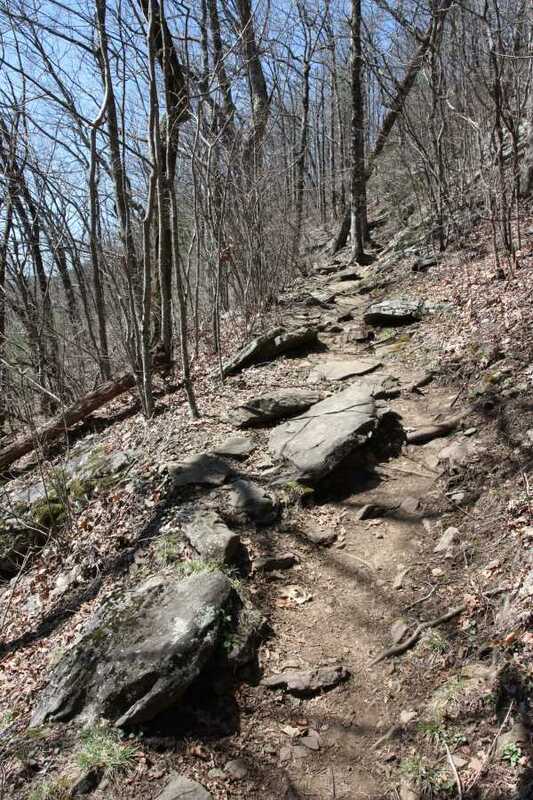 The trail is very rocky and can be wet and muddy. Be careful along slick wet rocks. 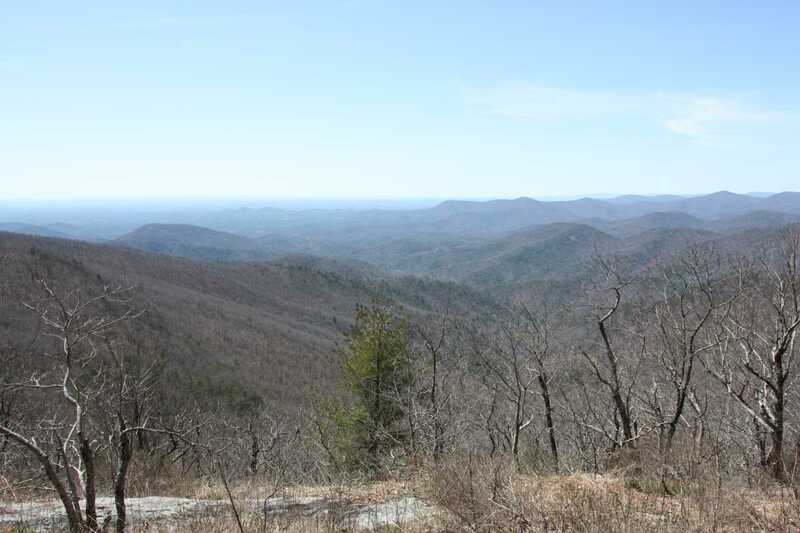 This is such a great section of the AT. Multiple views with enough challenge to make you feel like you accomplished something. 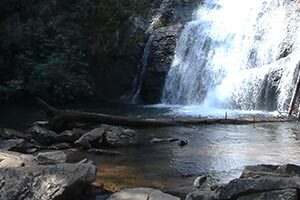 Due to the steep rocky nature of this hike, this will be tough for beginners and still ask for some effort from more experienced hikers.